People have a way of not being able to see what’s right in front of them. They miss out on the wonders of God’s creation. They don’t notice opportunities to worship and serve. They overlook people who are in desperate need of their attention. Let’s make sure we see what’s before us! “I pray also that the eyes of your heart may be enlightened in order that you may know the hope to which he has called you…”—Ephesians 1:18. 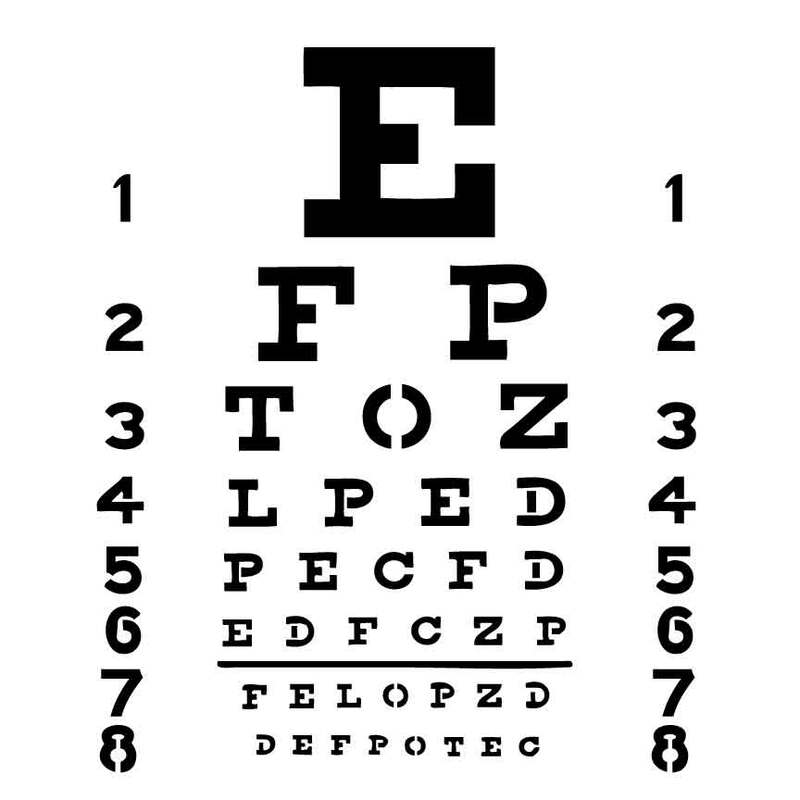 This entry was posted in Christian Living, Communion Meditations, Leadership, Prayer and tagged enjoying nature, Ephesians 1:18, eye chart, illustration, missing opportunities, open the eyes of my heart, seeing opportunities, spiritual awareness. Bookmark the permalink.